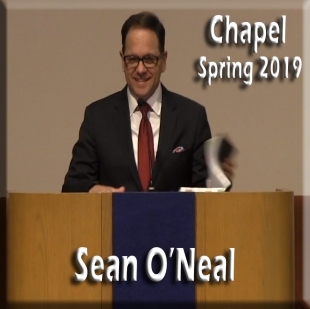 In 2014, 2015, and 2016, 100% of the students in the Master of Divinity, Master of Arts in Church Ministry, Master of Arts in Discipleship and Christian Formation, and Diploma in Wesleyan-Pentecostal Ministry who have sought ministerial credentials/licensure in the Church of God (Cleveland, TN) or other denominations have been successful in obtaining credentials/licensure. 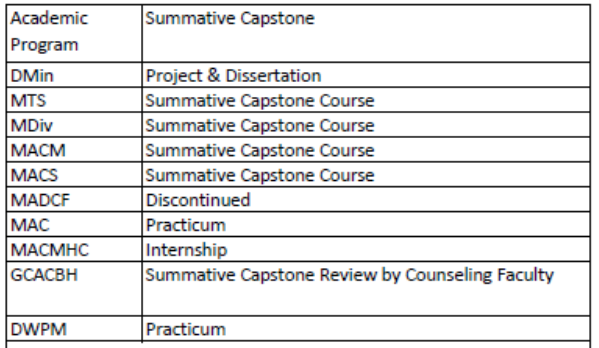 Statement of Student Achievement Regarding the Master of Arts in Clinical Mental Health Counseling (MACMHC) and Licensed Professional Counselor (LPC) Status: From June, 2011-June, 2015, 83% of those pursuing licensure have attained licensure or are still within the normal time limits required for obtaining licensure (2 years) after graduation. Only 13% have not obtained LPC within the two-year normal period for successfully obtaining licensure. 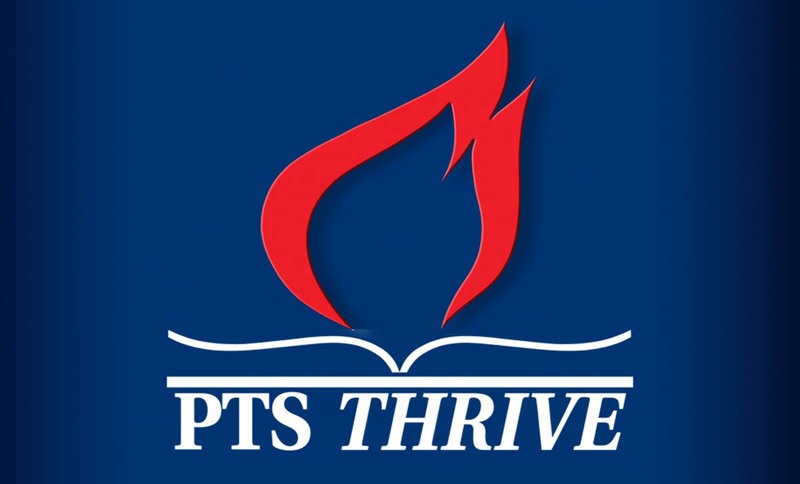 To ensure that its educational programs, academic services and student support services have their intended impact for the good of the Church and world, the Pentecostal Theological Seminary (PTS) engages in regular practices of assessing the effectiveness of its programs. One of the ways we do this is to ask our graduating students how they think we did during their time with us. The instrument we use for this, the Association of Theological Schools (ATS) Graduating Student Questionnaire (GSQ), is used by 120-140 accredited seminaries of all types, sizes and denominations across the United States and Canada. It asks graduates to rate a wide variety of aspects of the education they received and their experience of the school using a scale from 1 (worst) to 5 (best). 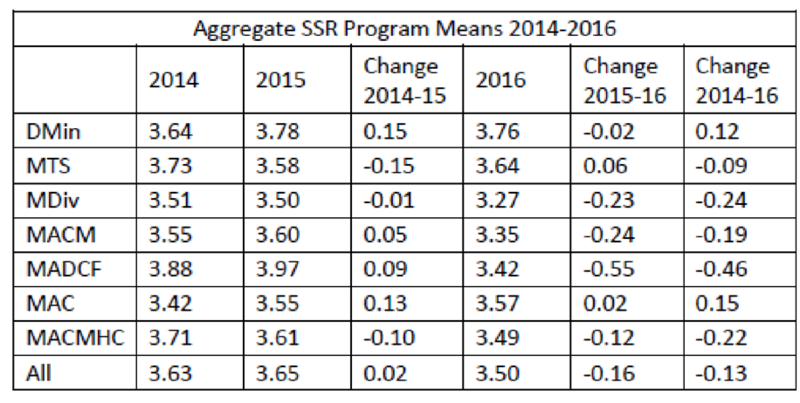 Here you can find a selection of key scores for PTS’s academic programs and the comparison scores for all the seminaries that use the ATS GSQ (approximately 50% of accredited seminaries in the U.S. and Canada). 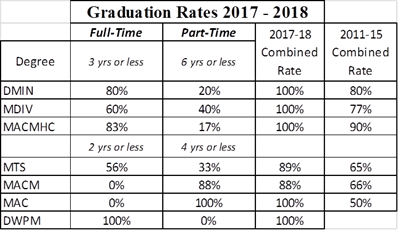 We hope this helps you make your own assessment of the value of a PTS education. 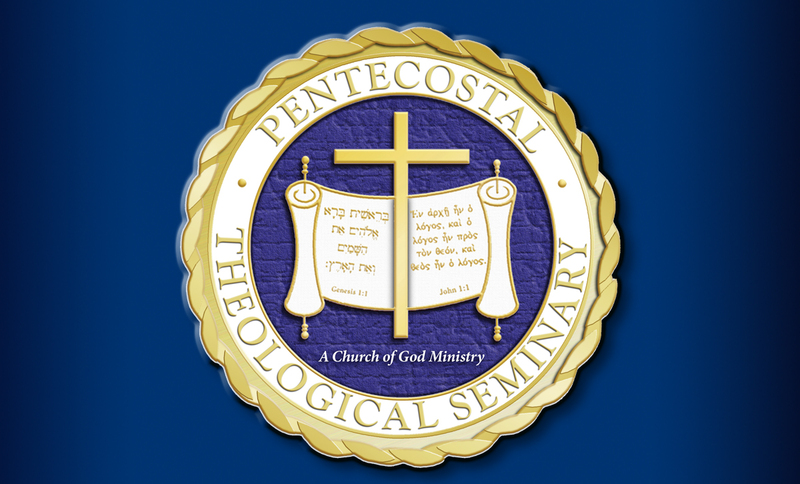 This assessment was emailed (April 4 – April 12, 2018) to 464 graduates of Pentecostal Theological Seminary from 2008-2017. It includes answers from 125 respondents representing a response rate of 26.9%. Q1 – Please designate your gender. Q2 – What year did you most recently graduate from PTS? Q3 – Biblical Studies courses at PTS aided in the acquisition of skills necessary to interpret and understand the Scriptures. Q4 – Biblical Studies courses at PTS emphasized that integrity grows out of Biblical roots and is manifested in spiritually fruitful, interpersonal relationships. Q5 – Biblical Studies courses at PTS encouraged sensitivity to the Holy Spirit in all areas of life and ministry, especially in anointed preaching and teaching of the Word. Q6 – Theological studies courses at PTS taught the faith and history of the Church, especially the deep Scriptural holiness and themes which have figured prominently in the Pentecostal Movement. Q7 – Theological studies courses at PTS promote a historically informed appreciation of the doctrines and ministries of the Church in today’s world. Q8 – Theological studies courses at PTS provide a theological foundation for a ministry of servant leadership and a commitment to a global, multicultural Church with a mission to all peoples. Q9 – Theological studies courses at PTS inculcate a sense of the relationship between doctrine, spiritual formation and ministry practice. Q10 – Pastoral and leadership studies at PTS facilitate the development of a theology and practice of ministry which is biblically sound, historically informed, and relevant to contemporary human needs. Q11 – Pastoral and leadership studies at PTS impart a comprehensive and integrated vision of the human condition in order to enable one to minister to the whole person in his or her socio-cultural setting. Q12 – Personal Formation for Ministry studies at PTS cultivate the development of a personal identity in Christ which integrates one’s personal story with that of the people of God and the mission of the Church. Q13 – Personal Formation for Ministry studies at PTS nurture commitment to lifelong discipleship characterized by unity within the body of Christ, stewardship in a local congregation, worship, and spiritual disciplines. Q14 – Personal Formation for Ministry studies at PTS provide a community of faith and fellowship that enriches the student’s life and family for ministry in the Church. 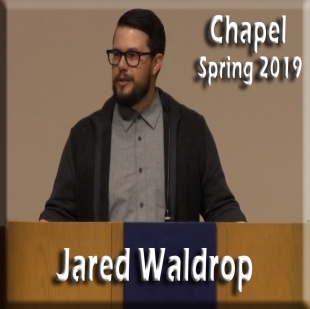 The Diploma in Wesleyan-Pentecostal Ministry, Master of Arts in Christian Studies and Graduate Certificate in Advanced Clinical Behavioral Health are newer programs and do not have sufficient data for assessment.